Ever wanted more items? 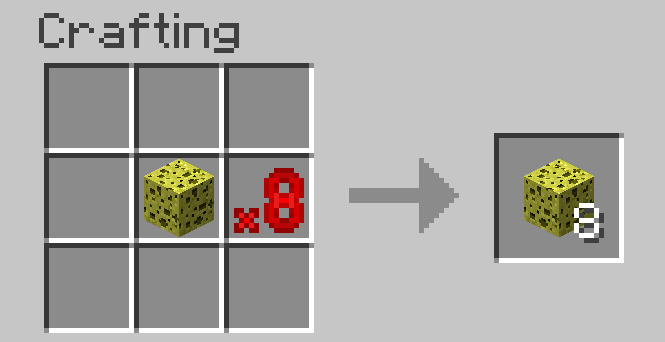 Now you can multiply the items you already have! 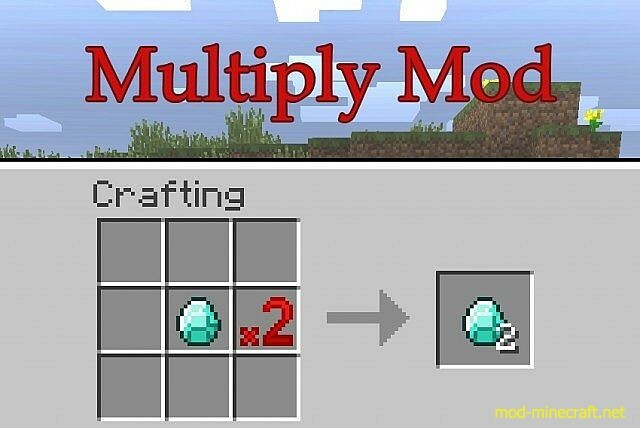 The Multiply mod ads 6 multipliers; x2, x, x8, x16, x32, x64, and multiply ore. Just put a multiplier in the crafting table with your item/block, and you will have up to 64 times that item! Where do you get multipliers? 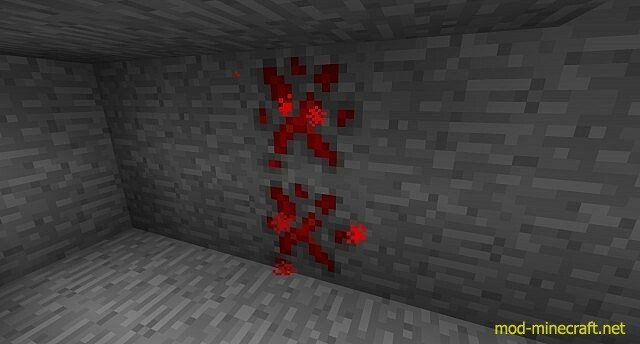 Mine below level 16 and you will find multiply ore (spawning at the same rate as diamonds) in groups of up to 4. 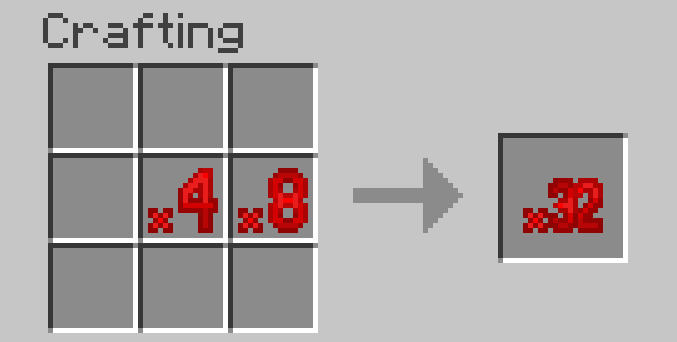 When you mine the ore (Iron pickaxe or better required) you will get a multiplier. The better the multiplier, the rarer it is. 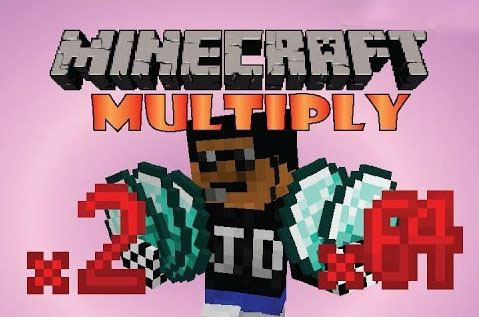 Multiply wisely; there is more to Minecraft than just diamonds!